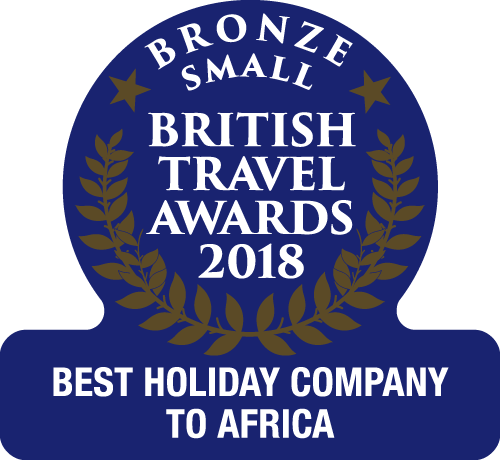 As the UK’s destination specialist for holidays to The Gambia, it’s imperative to us that we provide holidays to suit all of our customers, no matter what preference or budget. That’s why we constantly endeavour to provide new and exciting holiday opportunities, in every aspect of our business. An example of this is our most recent addition, Sunbeach Hotel, which we’re delighted to welcome back into our programme after substantial renovation. Sunbeach is the only hotel in our programme to offer all-inclusive board, expanding our current offering so we’re able to meet the needs of each and every one of our returning and potential new customers. Plus, by offering this hotel it welcomes a further variety of holidaymakers to The Gambia that may otherwise not visit the country. 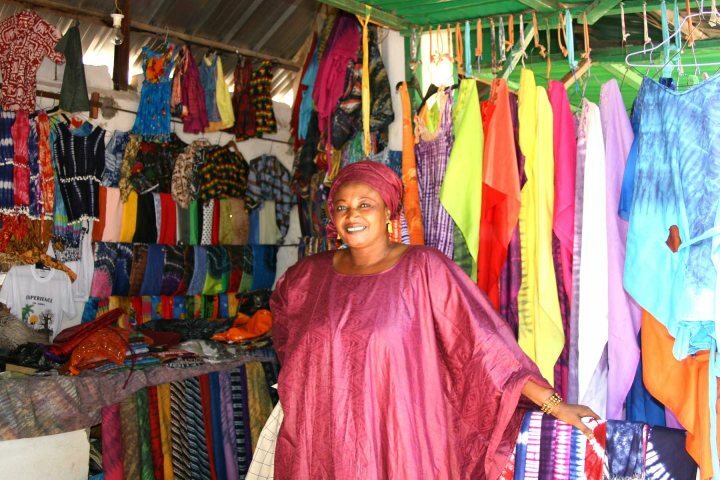 Whilst we recognise that some may have concerns about the impact of all-inclusive hotels on local economies, the full re-opening of Sunbeach is beneficial from the perspective of job creation and that unlike other destinations where tourists rarely venture outside of their resort, we fully expect and encourage our guests to explore all The Gambia has to offer. The hotel’s location in Cape Point means customers don’t have to go far to explore craft markets, the fabulous beach and some local restaurants. We also always provide information about the local area on our hotel pages, so guests can easily see some of the different things they can do away from their hotel. 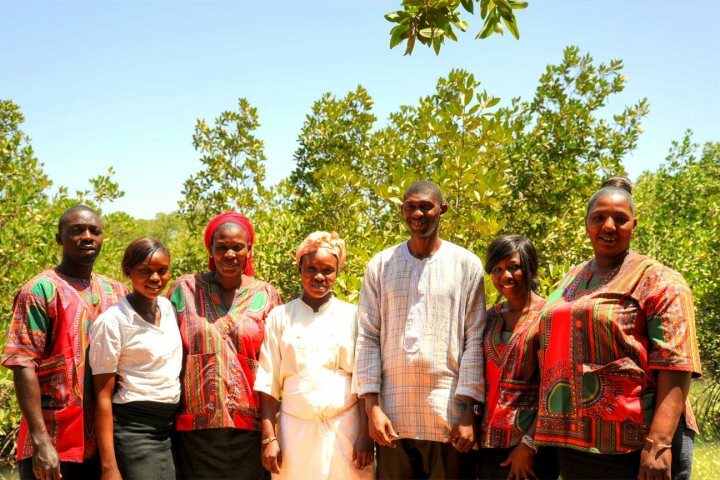 Here at The Gambia Experience, we have worked hard in order to ensure that our holidays provide ample choice for customers, whether it be a couples retreat in the forest, or a family holiday at the beach – and everything in between. We promote a variety of tours and excursions for all holidaymakers, no matter what type of holiday booked, so that for those who want to get out and about and explore the destination, they can, and it’s easy for them. We will continue to provide the very best for our clients and will always endeavour to meet every need, as we want you to fall in love with The Gambia as much as we have.